Ever since I wrote about my first Shipping Cart experience about two months ago, my Instagram has been flooded nonstop with inquiries. Finally, after two long months! 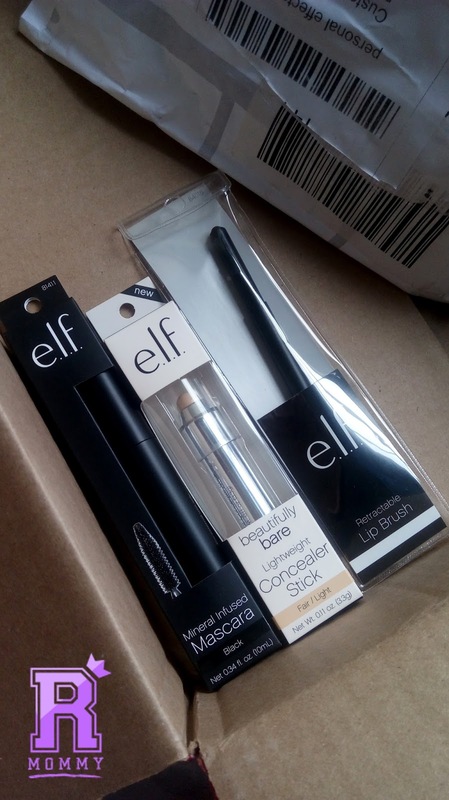 I decided to order from a few US online shops and use Shipping Cart again. 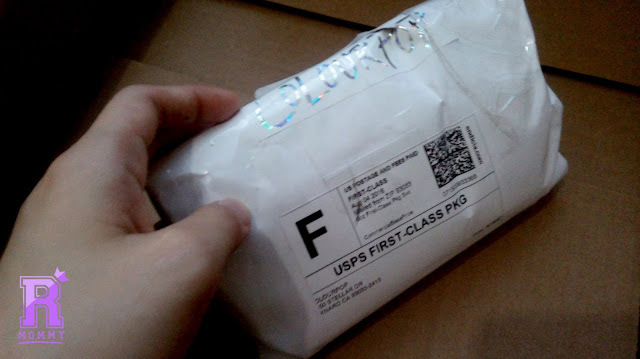 Read about my first Shipping Cart review here. I do not work for Shipping Cart. although I wish they come get me as their brand ambassador haha! I no longer work for LBC Express Inc. since mid August 2016. I am not paid nor sponsored to write about the products I bought or Shipping Cart. I just really love their service! I am a super fan! This blog post aims to answer all of your questions about Shipping Cart. In the hopes of not getting my Instagram messages flooded. lol. I wil be featuring some of the questions I received, so stay tuned! My orders from Colourpop came from its original Colourpop pouch. 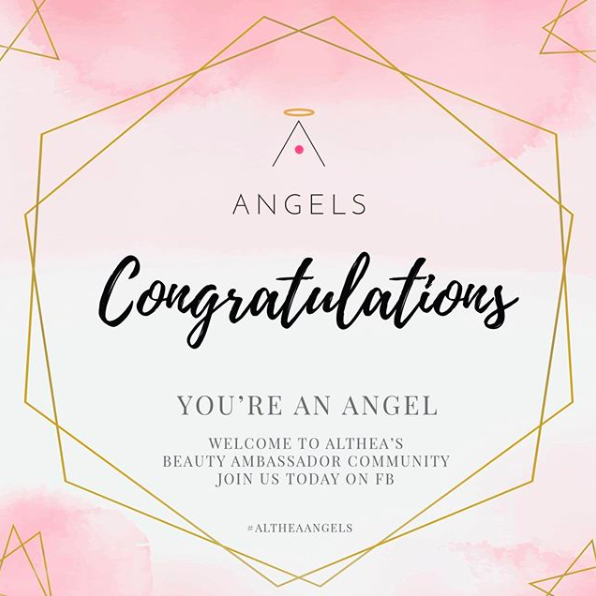 *I do believe that they opened the pouch because they have to take a photo of your products so they can upload the images on their site so you can see it on your Cart. 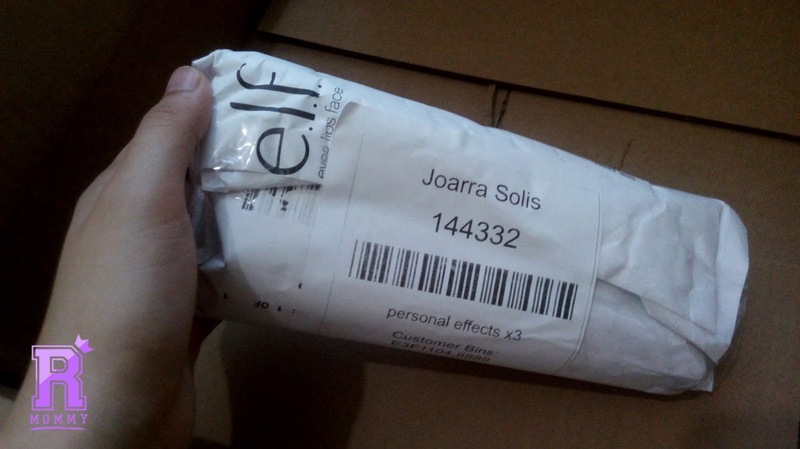 My orders from ELF came from its original ELF pouch. Super duper loved the concealer stick, I sweaaar!! I wasn't able to include photos of my orders from Kylie Cosmetics because I gave it immediately to my sister-in-law. 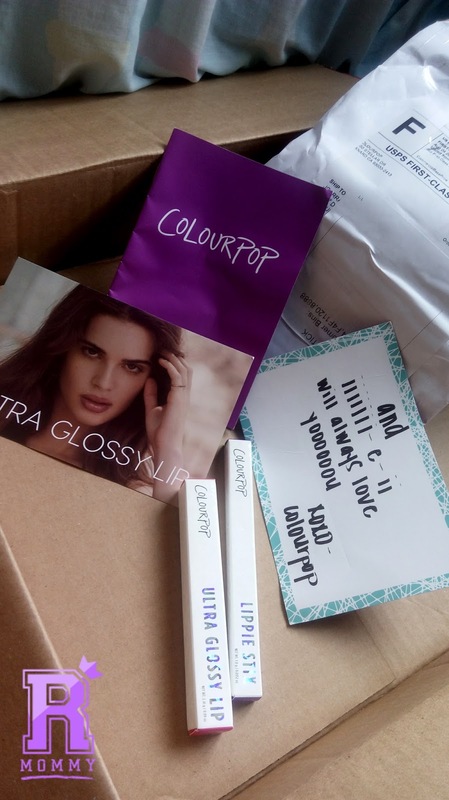 But, you can read my specific Kylie - Shipping Cart review here. 1. May custom tax po ba pag dating sa Pinas? Answer: NO. Actually, I don't know. You will only pay the shipping fee from Shipping Cart and you get to have it delivered to our door step. 2. Sa post office ba sya didirecho or sa bahay ko? Answer: Shipping Cart delivers straight to your door step. So NO. Hindi sya sa post office ibabagsak. 3. Anong card po ba pwede gamitin pambayad sa US stores? Answer: Technically, you should be able to use your VISA or MASTERCARD Credit/ Debit card to purchase from US online stores. HOWEVER, you have to make sure to call your bank and clarify if your card can do international transactions. I use BDO Debit Card or RCBC mywallet. 4. Anong address po ba ilalagay ko sa billing sa Shipping Cart or sa US stores? Answer. 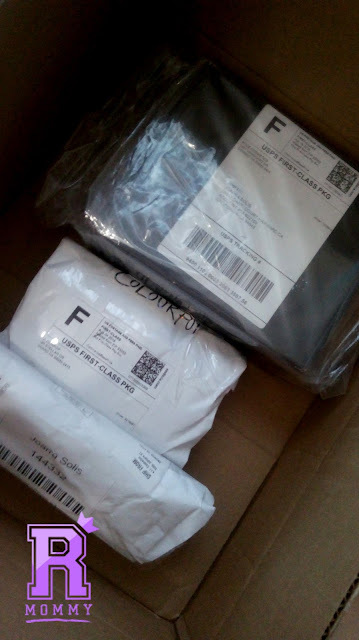 I use my Shipping Cart address for both BILLING and DELIVERY address when using Shipping Cart or buying from US Stores. 5. Magkano po ba delivery ng Shipping Cart? Answer: There is no fixed delivery fee. Both Shipping Cart and LBC follows the whichever is higher rule. Meaning, kung umorder ka ng mabigat pero maliit na item, ang icocompute nila ay yung bigat. Kung umorder ka ng maaki pero magaan na item, ang icocompute nila ay yung laki. Gets? Gets? I highly suggest that you use Shipping Cart's online calculator found here. 6. Ilang days bago dumating orders ko from Shipping Cart? Answer: They comply with the 5 - 10 working days delivery schedule. So far for me, I get to receive my package on the 5th day. For some, it might take a little longer. No clue as to why it happens. Maybe weather or custom checking. 7. Saan po ba ilalagay yung Account Number ko from Shipping Cart pag nag oorder ako from US online stores? 8. 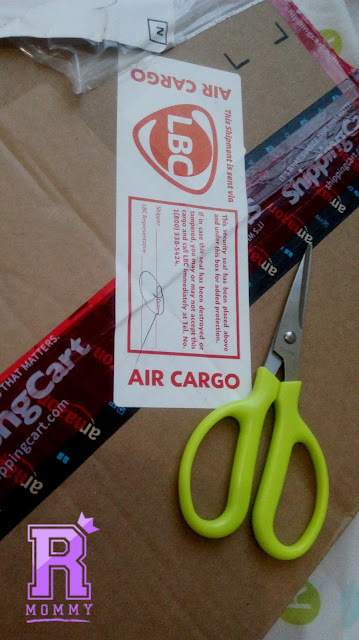 Air Cargo lang ba pwede mag ship si Shipping Cart? 9. Pano po malalaman if dumating na sa warehouse ng Shipping Cart orders ko from US Online stores? Answer: As soon as your orders arrived at their warehouse, it will be scanned and you will automatically receive an email from their customer service. Wait until 3 - 5 working days before you can see it on your Cart. 10. Online payment lang po ba pwede mag bayad sa Shipping Cart? Answer: NO. You can pay your delivery fee from any LBC Branches. You wil get an email from their customer service with full instructions on how you are going to pay your delivery fee via over the counter. Whew! That was a lot of typing! and scrolling from my Instagram message feed. For other inquiries, I highly recommend visiting Shipping Cart FAQ here. Check out prohibited items here. And full Shipping Cart website here. I hope I was able to help you guys out! Again, if you have questions, feel free to leave them on the comments below, or you can always send me a message on Instagram or on our Facebook page. 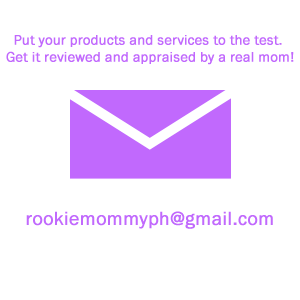 Rookie Mommy PH - Happy online shopping! 8 comments on "Round 2: Your Shipping Cart Q&A by Rookie Mommy PH"
Hi tried to purchase from elf too but they only accept cards with a US billing address. Pahelp nman sis how I can order from elf. Thanks! Madam lagay mo sa Billing Address is yung Shipping Card Address. Ganu kasi ginawa ko, pero Credit card is from PH. Sorry to have missed this comment! Just like what ^ said. You have to input your Shipping Cart Address and not your PH Address. 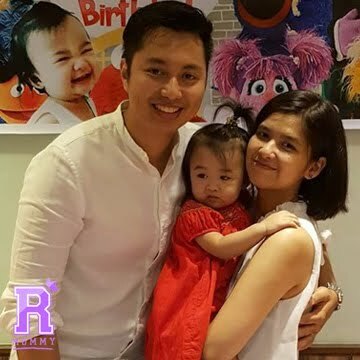 Actually, kasama na sa computation ang tax kaya hindi mo na ramdam 'yun. "Will my shipments be taxed? All goods imported into the Philippines are subject to Customs Duty and Internal Revenue taxes. Shipping Cart rates are inclusive of taxes." You are allowed to ship computers to Brazil but it is important to note that you are only allowed to ship a quantity of computers that is compatible with your situation. You cannot ship computers for commercial resale. Other major shipping ports in Brazil include the Port of Rio De Janeiro, the Port of Rio Grande, Port of Itaguai, Port of Itajai and Port of Aratu.